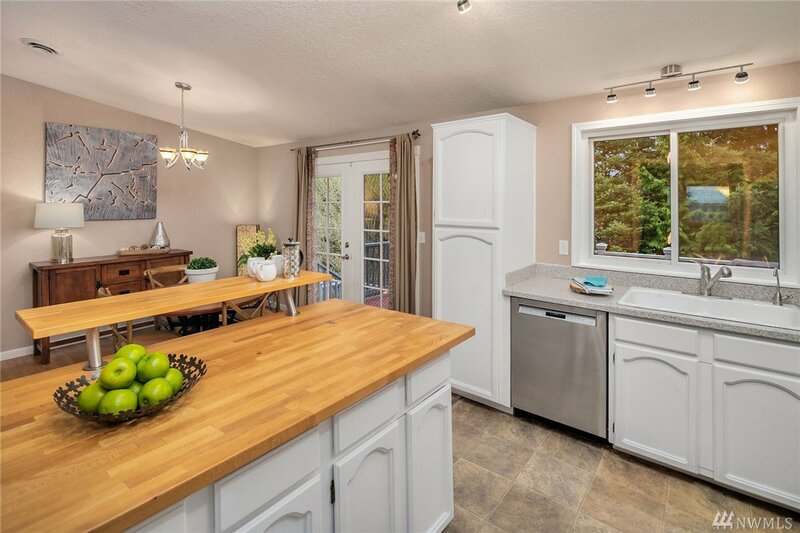 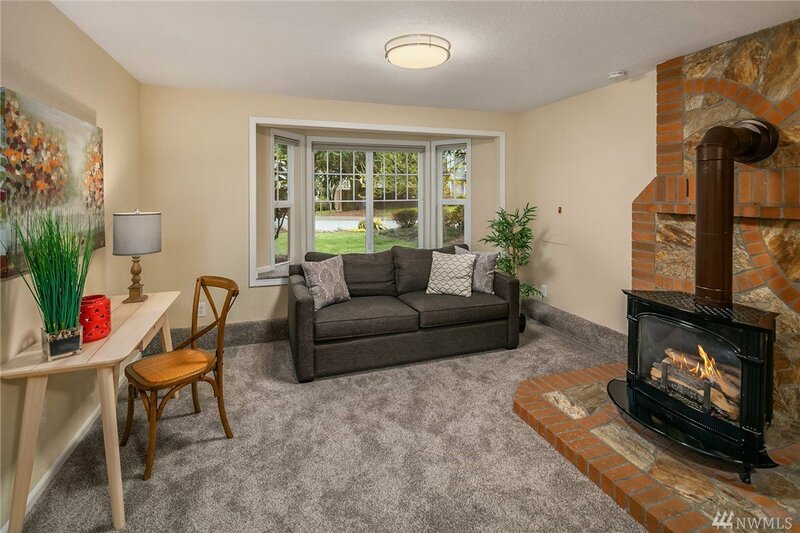 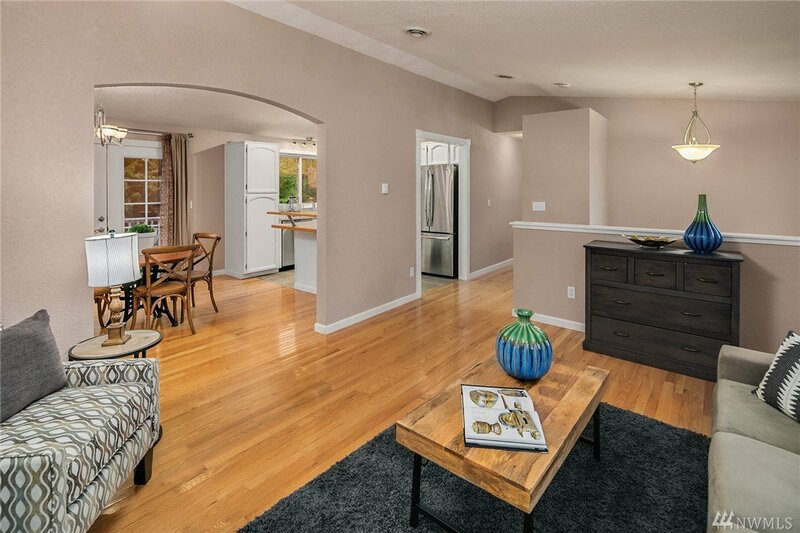 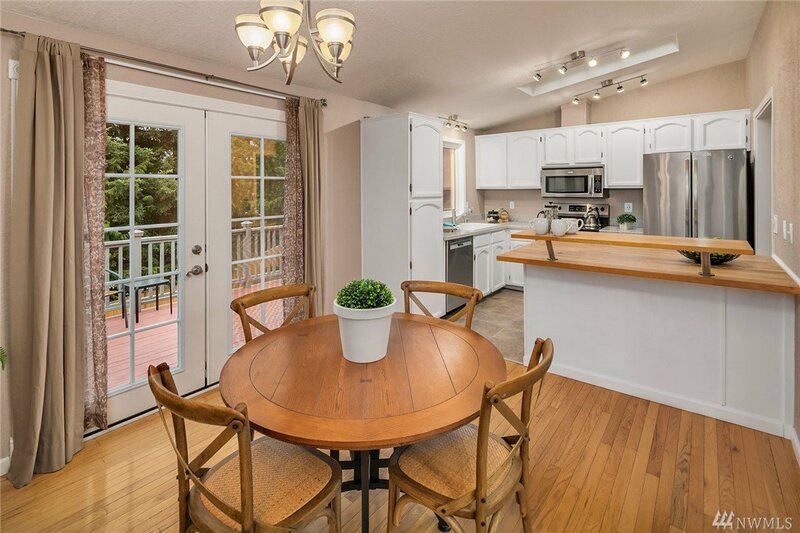 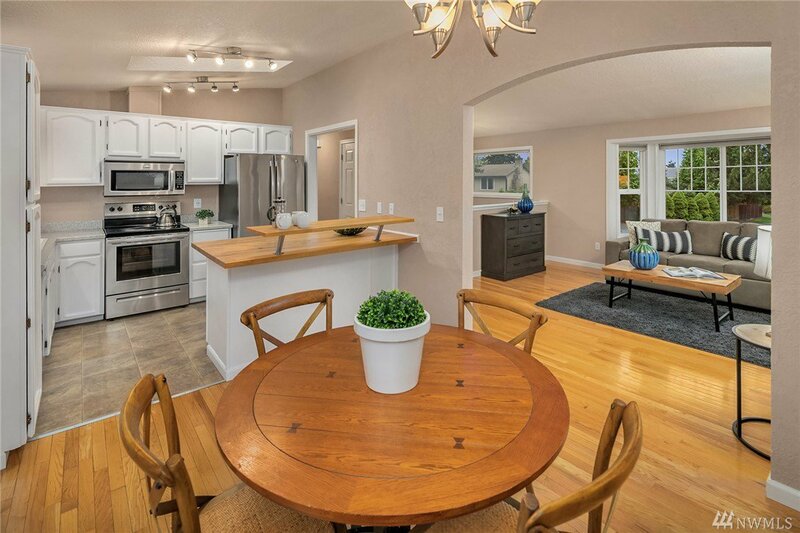 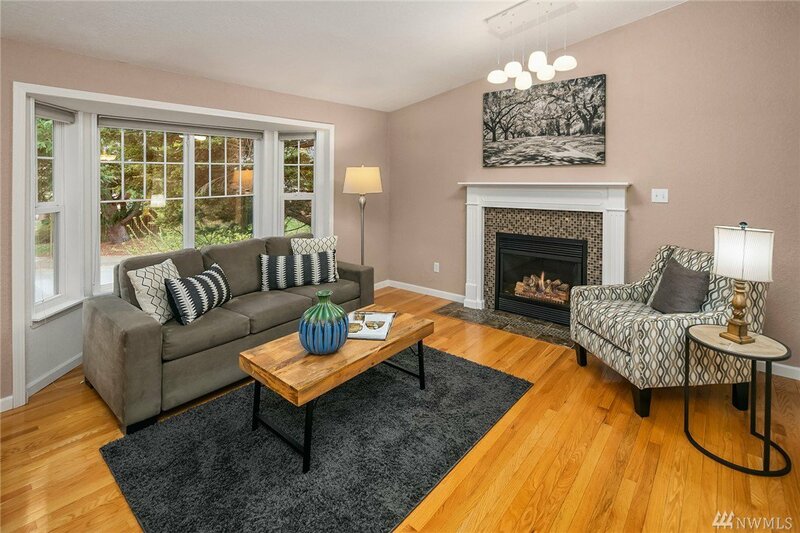 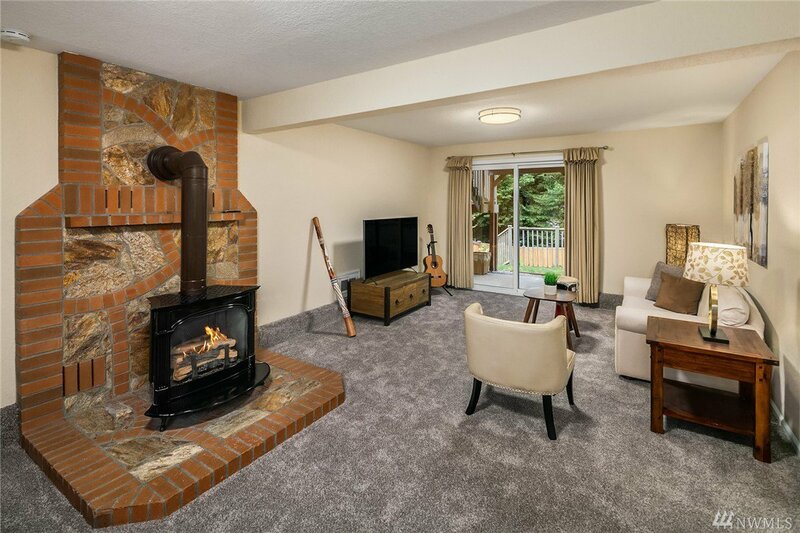 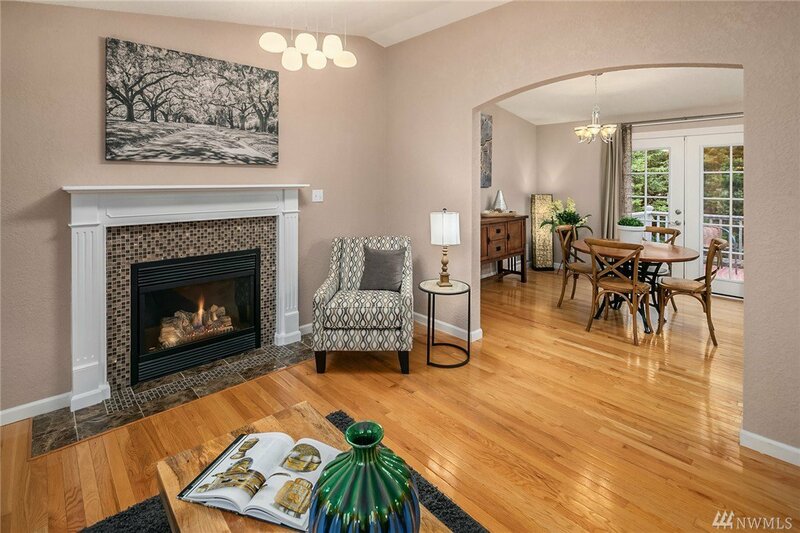 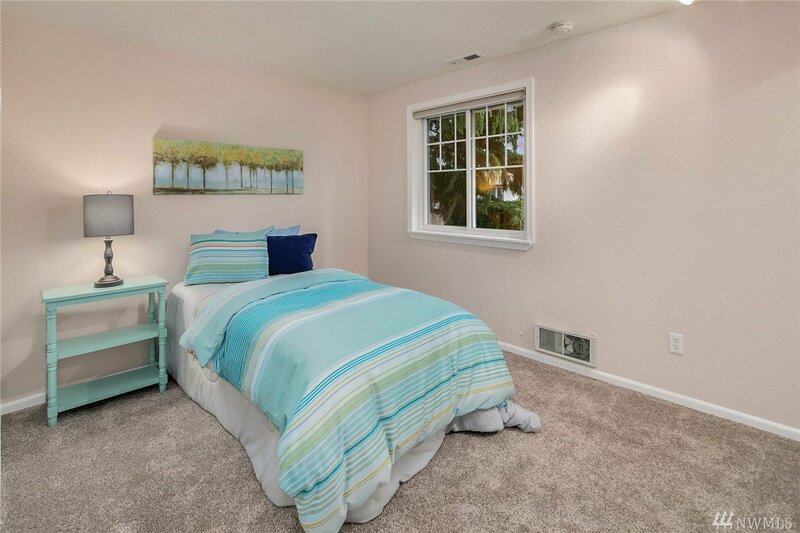 Beautiful light-filled spaces invite one to relax next to the fireplace or play a board game. 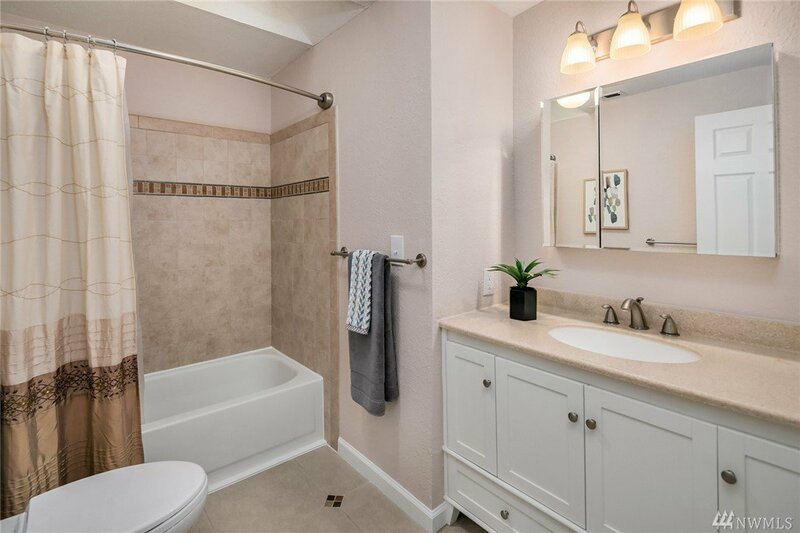 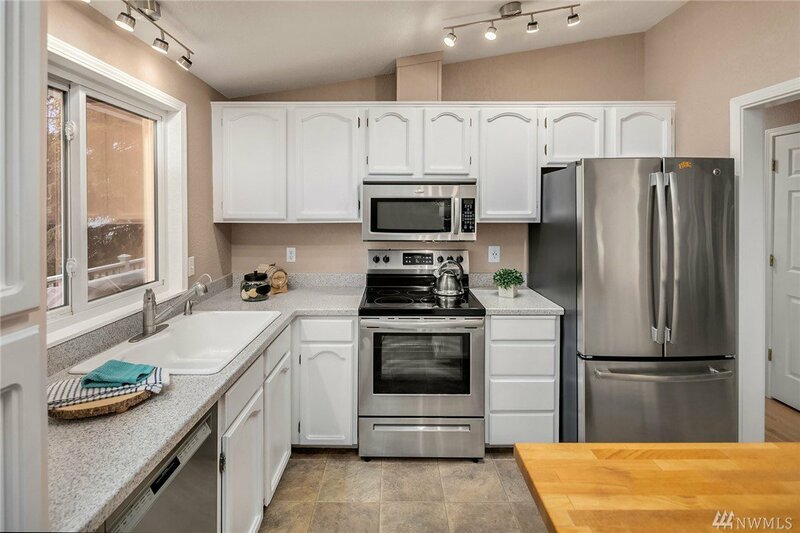 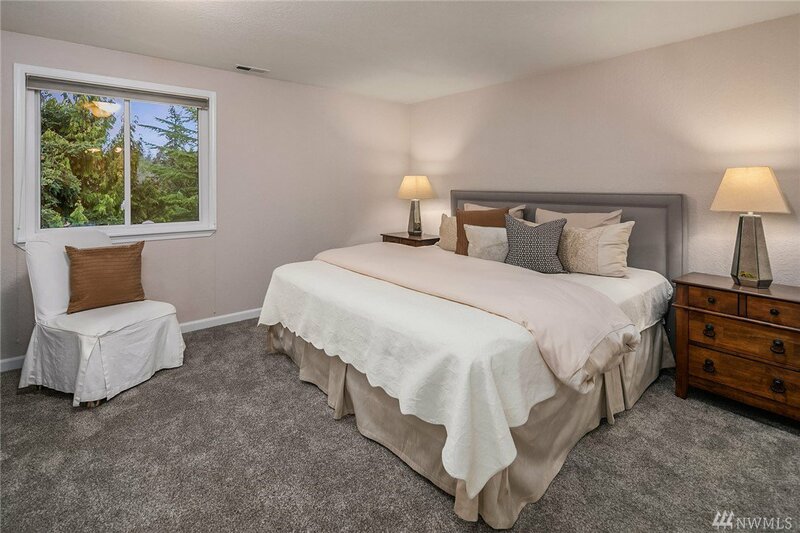 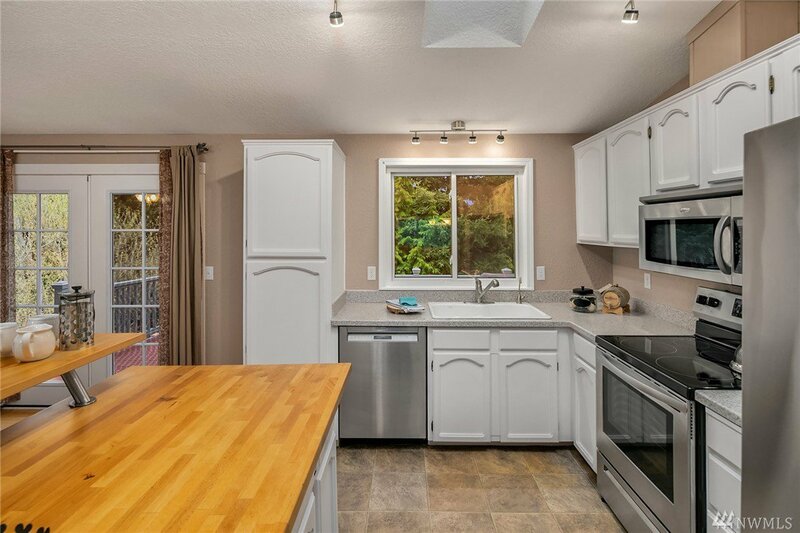 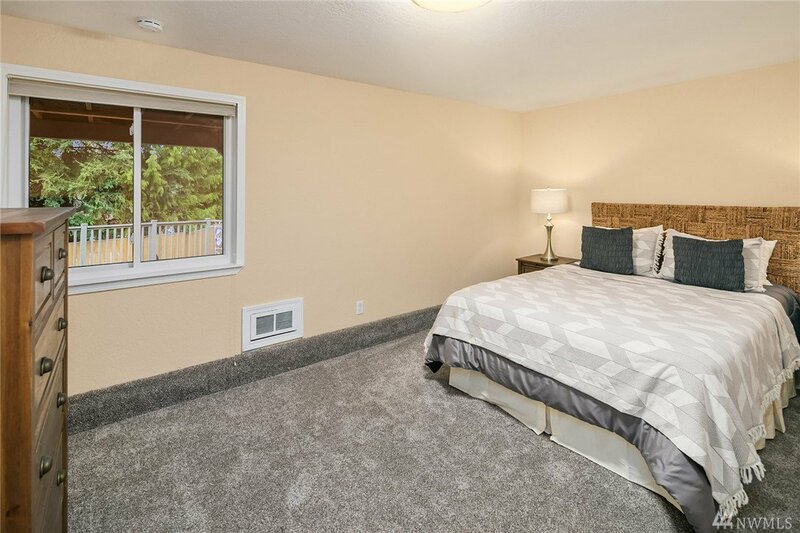 Vaulted ceilings give a sense of spaciousness in perfectly designed, warm and cozy home w/3 bdrms 2 baths up, a 4th bdrm (or office) downstairs w/full bath. 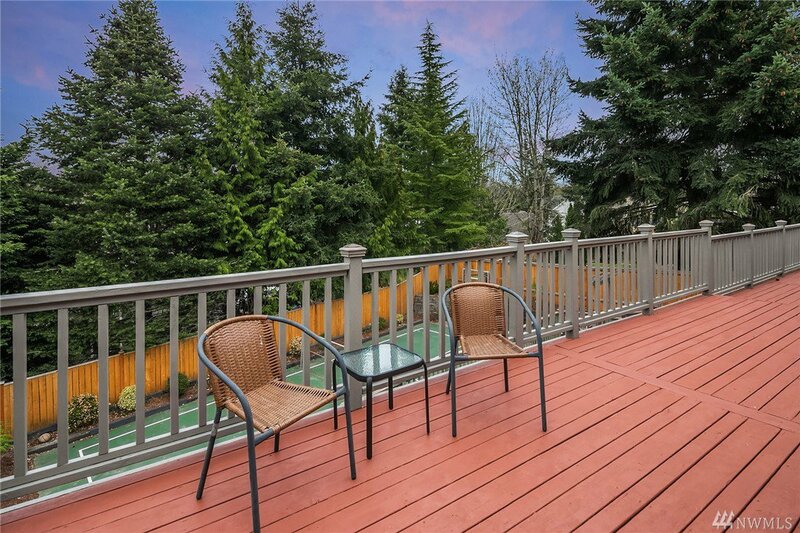 How about a game of Pickleball? 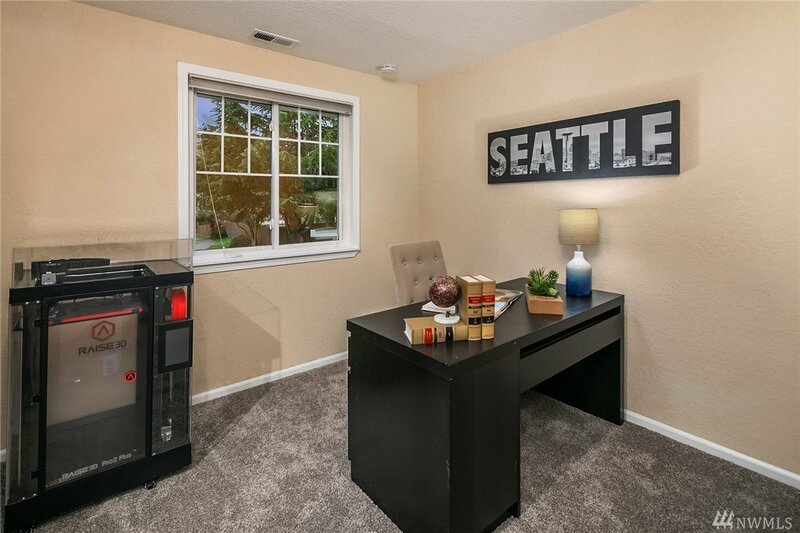 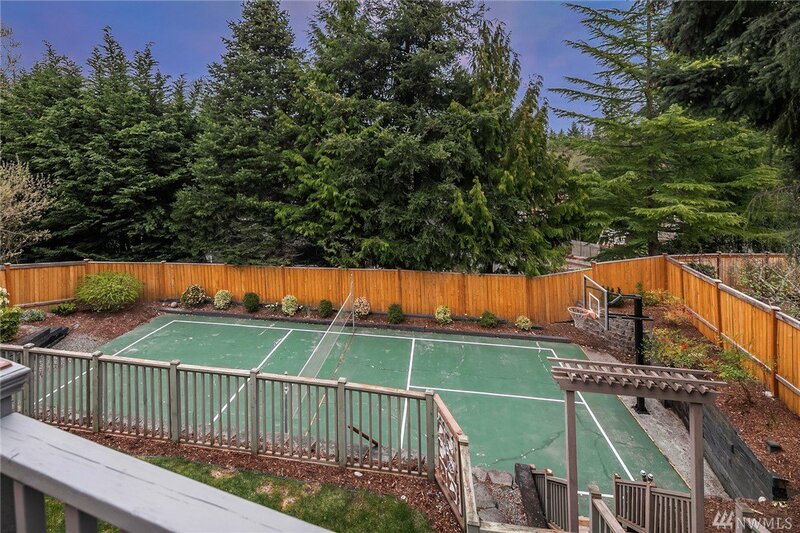 This home even has a fully fenced sports court. 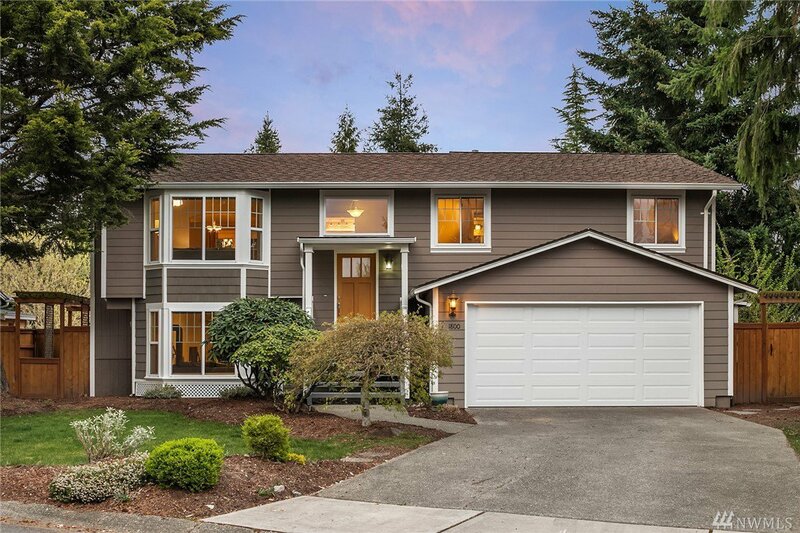 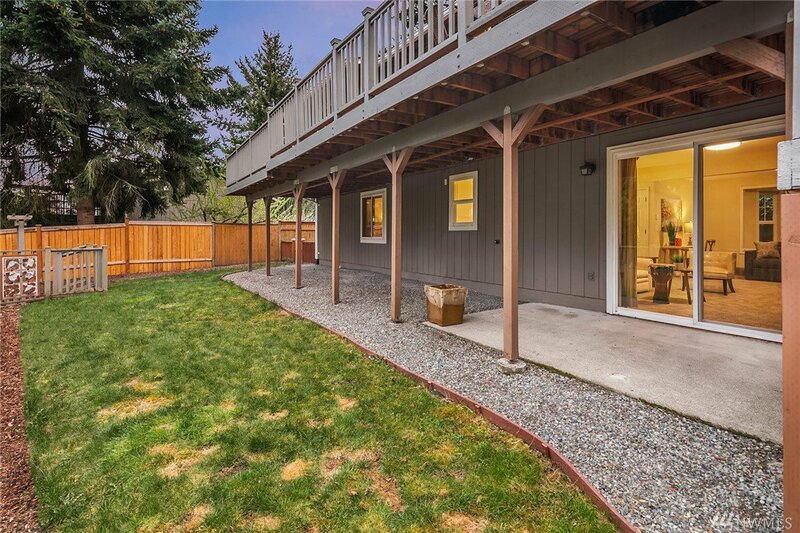 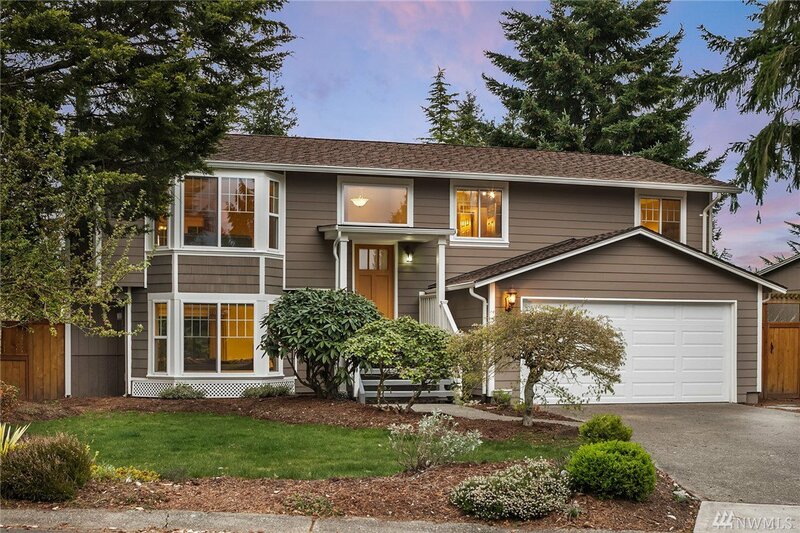 Highly desired Lake WA Schools-walkable to Margaret Mead & E Sammamish Park. 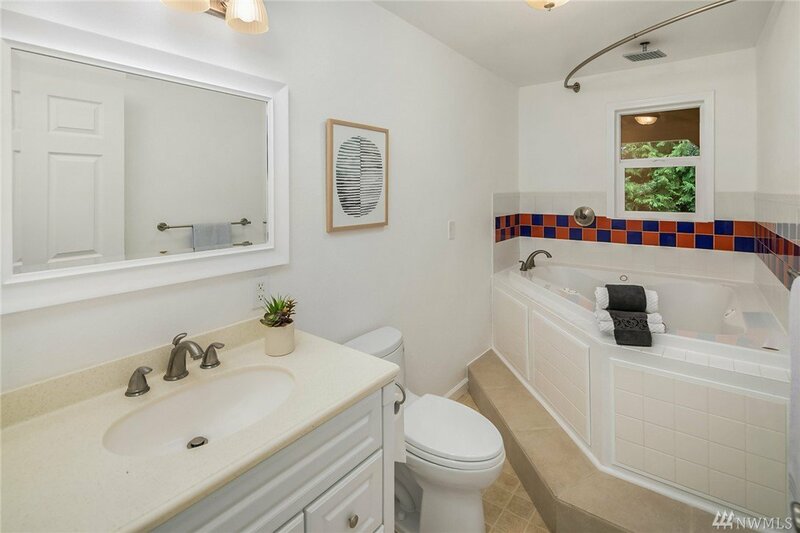 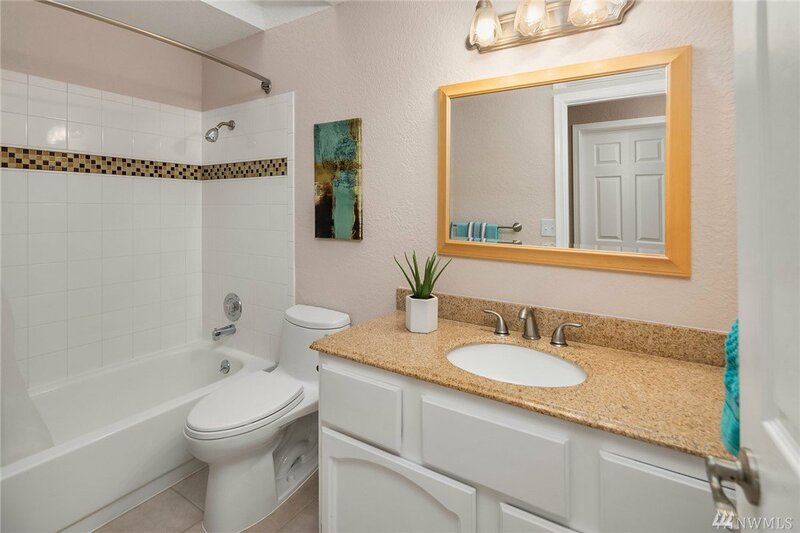 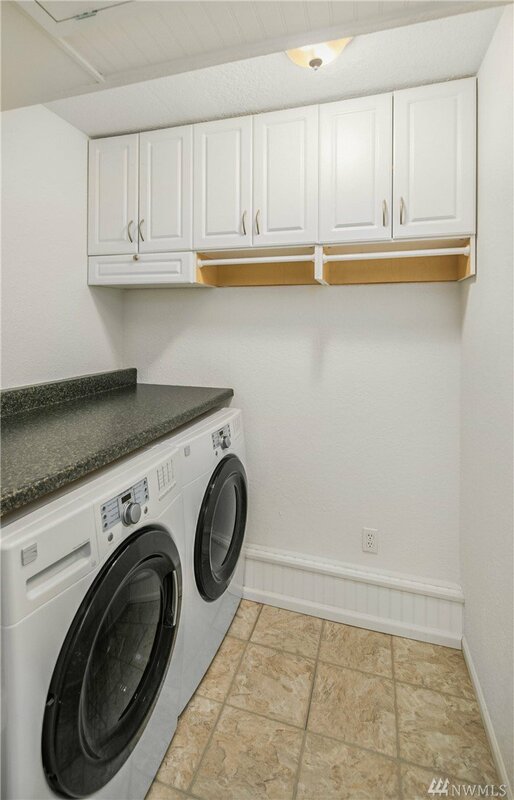 Close in to Metropolitan Market, Trader Joes, Teen Center & Library.